Increase your business — the smart way. These marketing tactics help you take advantage of manufacturing’s resurgence to reach new industries and untapped prospects, by bringing them right to you. Identify and target the right people in the right verticals to produce the best results. Expand your geographic reach, knocking down borders with digital marketing. 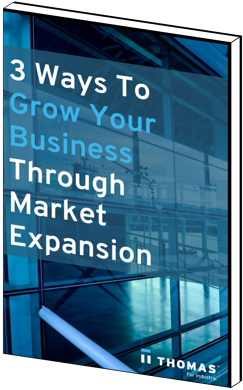 Increase your footprint with existing markets and customers. Harness a content strategy – not a sales pitch – to reach prospects at all stages of the buying cycle.